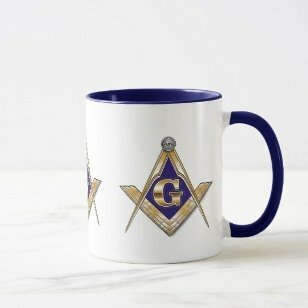 Why Is There An Altar in the Lodge Room? 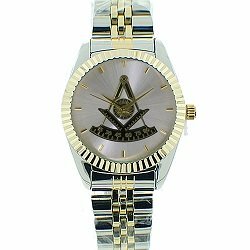 Today, the Masonic altar, within the Masonic Lodge, upon which resides the Holy Book(s), is a symbol of our place of communion with the Supreme Architect of the Universe. However, in ancient times, they were a place of sacrifice,...atonement,...and communion with the Supreme Architect. Today, as then, ...each of us must sacrifice ourselves up to the Great Architect, atone for our sins and only then, may we commune with Him. Altars are usually found in sacred places such as shrines, temples and churches. All major religions such as Christianity, Judaism, Buddhism, Hinduism, Shinto, Taoism, etc. have altars. Even the pagans built altars to their gods. Historically, an altar is an elevated place, pedestal or structure before which religious ceremonies may be enacted or upon which sacrifices may be offered. Both the Altar and its utensils were considered to be sacred, and the priests had to vest and wash their hands before touching them...even when removing the ashes from it. 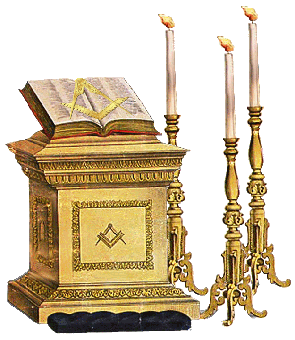 The Masonic altar within the Masonic Lodge represents the sanctity of the Altar of Incense within the Holy of Holies (Sanctum Sanctorum) in King Solomon's temple. 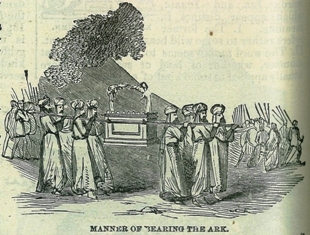 The scriptures in the Holy books tell us that each of the men, below, erected an altar to God. God commanded that each of them build an altar unto Him and in many places in the scripture, He specified the exact material, size and even the material which the tools were made of that they should or should not use in its creation. 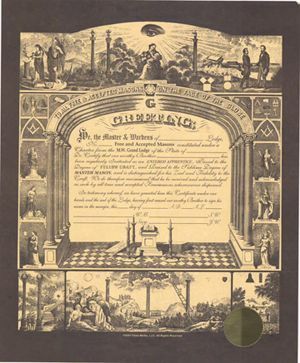 Their quest to commune with our Creator, even though they did not possess a Masonic altar, is the same quest which Freemasons are in search of...that of being pleasing in our Creator's eye and therefore, to receive His blessings. 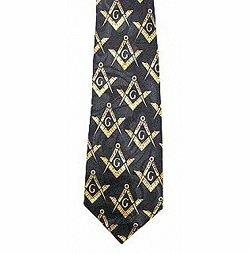 While Masonic ritual is different from Church dogmas, (just as each Church/Temple's dogmas are different from one another), the desire to "reap the plenty" of God's blessings is universal. Like each of our ancient forefathers before us, our Masonic altar is symbolic of our quest to commune with our Creator. Moses (Exodus 17:15) Made of brass. Moses (Exodus 20:25) Made of unhewn stone. Moses (Exodus 27:1-8) Made of shittim (acacia) wood. King Solomon (2Chronicles 4) Made of brass. The altar which Moses and the Children of Israel moved with them as they wandered through the wilderness after leaving Egypt was made of shittim (acacia) wood, overlaid with brass. Except for a mesh grate which was placed inside half way down, on which the wood sat for the burning of the sacrifices, it was hollow. The area under the grate was filled with earth. 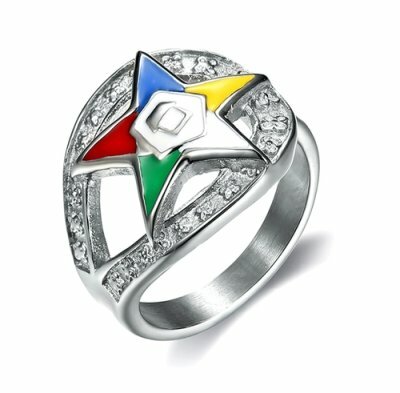 There were rings set on the two opposite sides of it, through which poles could be placed for carrying it. These poles were also made of shittim wood, covered with brass. Its construction is described in (Exodus 27:1-8). 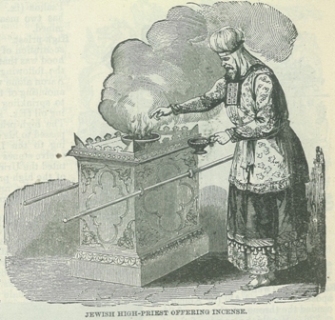 Later, after Solomon's Temple was built, there were actually two altars...They were the Altar of Burnt Offering, (outdoors) and the Altar of Incense, (indoors). Three separate piles of wood burned upon the Altar of Burnt Offerings. all the portions of the sacrifices were burned. altar. Nothing was ever placed on it, and no coals were taken from it. 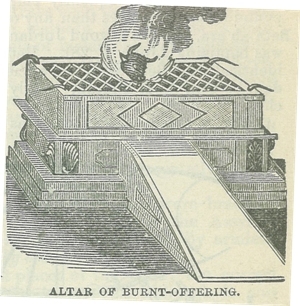 The Altar of Burnt Offering, was used outdoors. As its name implies, it was where the children of Israel offered animal and bird sacrifices to God. "And the fire upon the altar shall be burning in it; it shall not be put out: and the priest shall burn wood on it every morning, and lay the burnt offering in order upon it; and he shall burn, thereon the fat of the peace offerings."... (Leviticus 6:12). The second altar was the Altar of Incense, which was used indoors, upon which the priests offered prayers. The choicest branches of fig were used for the second fire, ...the coals from which were taken for the Altar of Incense which stood within the Holy Place, before the Veil, by the Ark of the Covenant, (the Mercy Seat). The burning of the incense symbolized the prayers of the people rising up to God ...(Psalm 141:2); (Revelation 5:8; 8:3-4). The offering of incense had to take place after the sacrifice, because only after their atonement could communion with God take place. After the offering of incense, the priests pronounced the Priestly Blessing upon the people. 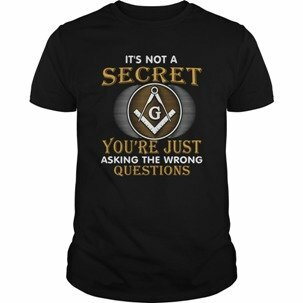 All altars, including the Masonic Altar are "Tables of the Lord". Today, religious altars are a place whereupon we offer our sacrifice, atonement and our reverent communion before the Supreme Architect of the Universe. 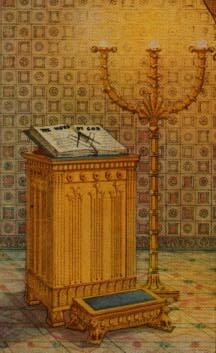 The Masonic Altar is a symbol of our reverent communion before the Supreme Architect of the Universe's All Seeing Eye. The Pot of Incense is a symbol of our prayers of communion which are lifted up to the Supreme Architect. "And he shall put the incense upon the fire before the LORD, that the cloud of the incense may cover the mercy seat that is upon the testimony, that he die not:"